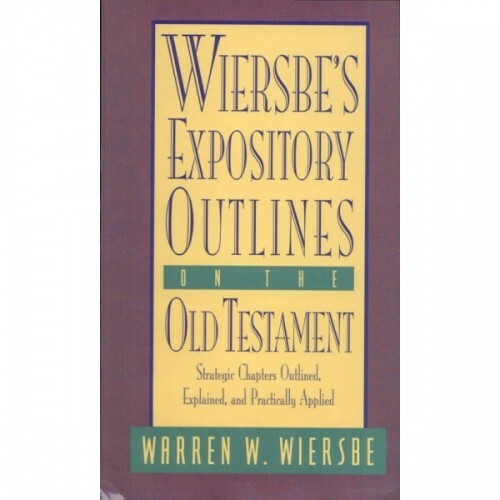 Warren Wiersbe is one of the most notable and prolific Bible teachers of our day. Not only was he director and teacher of the Back To The Bible radio broadcast, he has pastored three churches, including Moody Church in Chicago. We have secured permission from his publisher to distribute two of his most popular and helpful titlles, his Expository Outlines on the Old Testament and New Testament. These works are a fruit of Wiersbe's pastoral work. They began as typewritten pages compiled together in binders in the 1960s and later were revised and expanded into two commercially available volumes. These bound typewritten pages are among some of the first titles your author obtained after his was saved. They were "highly recommended" by another minister. I still have both original "binders" full of pages. Wiersbe is one of the most "down to earth" and "readable" authors you will ever encounter. He does not use technical jargon or dwell on complicated theological concepts; he simply and concisely expounds the word. "If you have used any of the volumes in my BE series, you will recognize a similar approach in these studies. However, there is material in this volume that is not found in the BE series; and it focuses on strategic chapters..."
As popular as these outlines are, they have not been available in a standard ebook format such as .epub. or .mobi, not on Amazon, Nook, or anywhere else...until now. 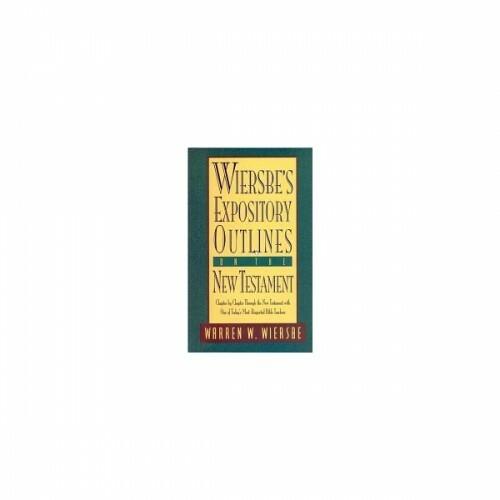 When you order our Wiersbe Outlines bundle, you not only get both volumes as Bible Analyzer Book titles, you also get them as ePub and Kindle ebooks! Thus for the first time you can read them on nearly any electronic reader! We often receive letters from users thanking us for offering our Premium titles at a very economical price and Wiersbe's outlines are no different. We negotiated with the publisher and can offer these outlines at a greatly reduced price. Each printed volume of the outlines are around $29 each. That makes both around $57. Other software editions are often $25 or more without the ebooks. 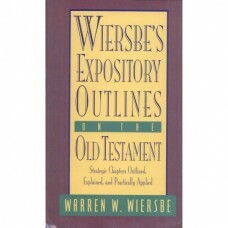 However, we are offering both volumes of Wiersbe Expository Outlines for Bible Analyzer — WITH the ebooks — for only $12.95!